By 2053, just 10 years after the country is projected to become majority non-white, black median families will own zero wealth if current trends continue. 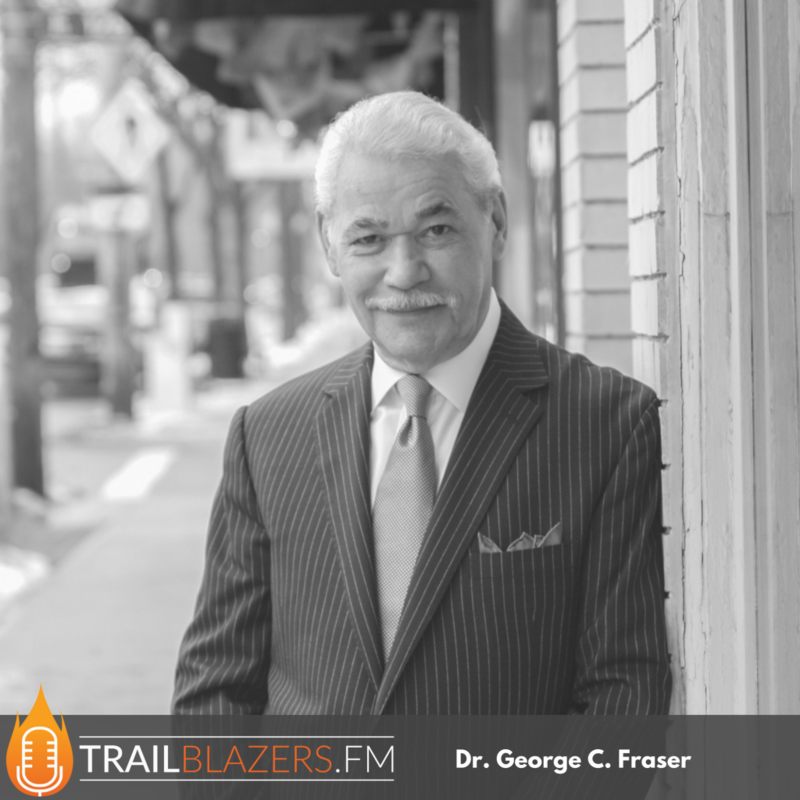 Dr. George C. Fraser is the Chairman and CEO of FraserNet, Inc., a company he founded some 30 years ago, to lead a global networking movement for people of African descent. 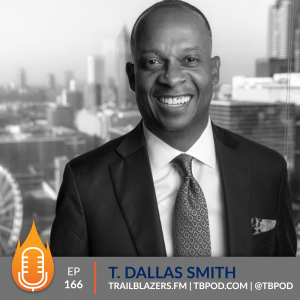 He spent 20 years in leadership positions with Procter & Gamble, United Way and Ford Motor Company before starting his own business in 1987. Dr. Fraser is the author of 6 best-selling books. 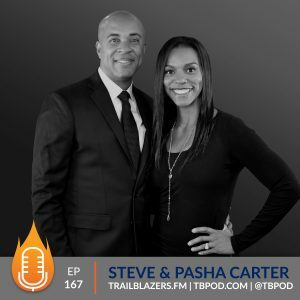 He has been named as one of the best speakers in America, and President Barack Obama recently awarded Dr. Fraser “The President’s Lifetime Achievement Award”. He’s been married to Nora Jean for 45 years. Today Dr Fraser and I discussed his love/hate relationship with black history month, and what's required for us as a community to begin to close the wealth gap between African Americans and other groups. By 2053, black median families will own zero wealth! White folks will not be fixing black people. It's been 400 years and we're not fixed! 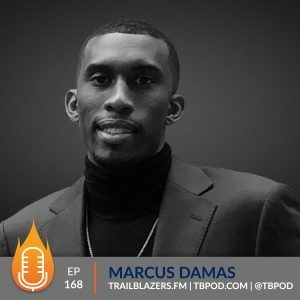 [spp-timestamp time="13:45"] What does black history month means to you, as a black man in 2018? What's driving you in the work you're doing today? What's keeping you motivated at the age of 72? 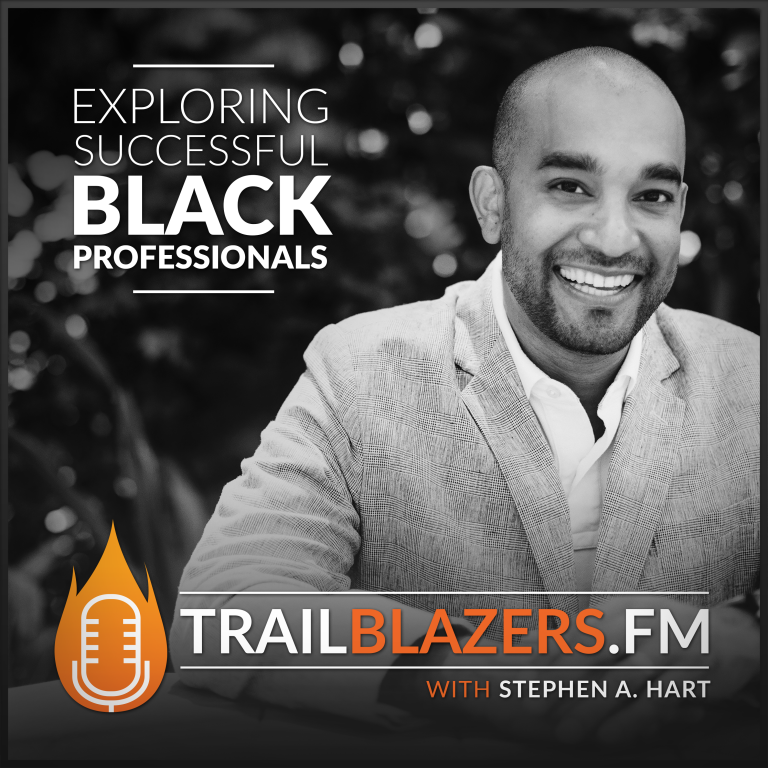 [spp-timestamp time="27:45"] How do we begin to close the wealth gap in the black community? No one is going to fix us but us. White folks will not be fixing black people. It's been 400 years and we're not fixed! White folks in general are not even thinking about us. Do you know who white folks are thinking about? They are thinking about white people. They are thinking about their children, their husbands, their wives, their neighborhoods, their schools and their businesses. That's what they're thinking about and that's who they should be thinking about, because that's who black people ought to be thinking about. We ought to be thinking about our communities, our households, our income, how we spend our money, our businesses. We should be focused on us first. Think about race and culture first, but not only. There are 43 million black people in America; and only 10% are financially literate. The only color that really matters in this country is green. So until our pile of green is as big and as wide and as deep and as leveraged as any other cultural groups pile of green, we will never be equal at the table of democratic capitalism. We cannot live in a capitalistic society and be ignorant about money. People will not change when they see the light, they will change when they feel the heat. You will never change that which you tolerate, you will only change when you get angry. Turn off the damn television! One of the worst habits we have as a people, black people in America, is that we watch 40% more television than any other cultural group in America. We watch 72 hours of television a week! What gift are you holding hostage from our community, because of your personal fears? What are you not doing because you are scared, that you don't want to take any risks? What are you not doing? Why are you not where you are suppose to be?